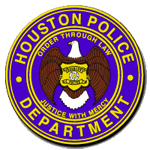 Houston police are investigating a fatal crash at 2800 North State Highway 6 about 1 a.m. today (April 16). 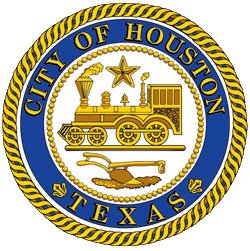 The identity of the male victim, 47, is pending verification by the Harris County Institute of Forensic Sciences. The victim was driving a black Ford Explorer northbound on North State Highway 6 when, for unknown reasons, he left the roadway and failed to stop. A witness saw the vehicle and called 9-1-1. The Explorer was found off the roadway stuck in a small mound of dirt in a field, with the doors locked and the engine running. The driver, who had no apparent signs of trauma, was found unresponsive. Paramedics responded to the scene and pronounced him deceased. Investigators believe the victim may have suffered a medical episode prior to the crash. The investigation is continuing.